Data collection is an important part of marketing research. Many significant marketing decisions are made based on the analysis of the data collected from a research project. One critical component of data collection is ensuring the quality of the data collected. Specifically, the data should be both high-quality and relevant. Data quality is the degree to which data represents the true situation. High-quality data is accurate, valid, and reliable, and it represents reality faithfully. Reliability - The data should be reliable such that repeating the same methods produces the same results. Validity - The data should measure or represent what it is supposed to measure. Along with the quality of data, other important factors to consider in a research project are the availability of data and the affordability of the process required to collect it. Often the marketing organization already possesses enough information to make sound decisions without additional marketing research. When adequate information is not available to make a decision, additional data needs to be collected from an appropriate source. If a potential source of data exists, the researcher or the decision-maker must consider the cost of obtaining it. The data should be obtained as quickly as is required to keep the research project on schedule and at an affordable cost. If the data cannot be obtained, or if it cannot be obtained in a timely fashion, the marketing research project should not be conducted. Researchers have the option of collecting secondary data, primary data, or both. Secondary data is that which has already been collected for purposes other than the problem at hand. Primary data is newly obtained data for a specific purpose or a specific research project. The marketing researcher needs to decide whether to collect primary data or spend the research budget exclusively on secondary data. Researchers usually prefer to examine the utility of low-cost and readily available secondary data first to see whether they can partly or fully solve the research problem under investigation without collecting costly primary data. The source of the secondary data can be internal or external. The sources may include books or periodicals, published reports, data services, and computer data banks. When the needed data is non-existent, out-dated, incorrect or inadequate, the researcher needs to collect primary data. Most marketing research projects do include some aspects of primary data collection. Primary data may be obtained from individual consumers, subject matter experts, random samplings of a target segment, organizations, and other sources. 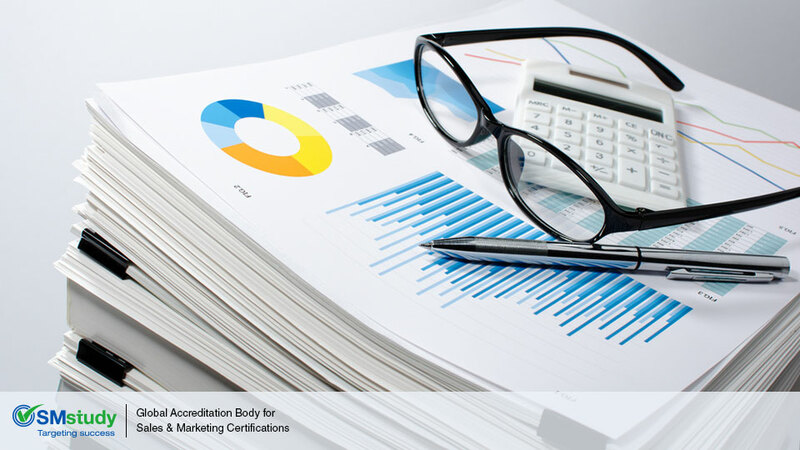 To learn more about data collection, visit http://smstudy.com/Certification/Marketing-Research-Associate and try our free associate course on marekting research.